Illus. in black-and-white. 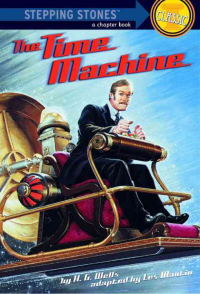 When a turn-of-the-century scientist travels into the distant future in his time machine, he expects to find progress and superior people. But instead he discovers a world in decay. Reading level: 2.4.